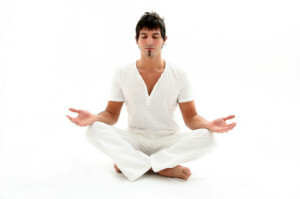 A very relaxed approach to the practice of yoga postures and breath work. This class guides students in a gentle and mindful way with a continual reminder that slowing down, listening to the body, and honoring individual needs are often what yoga is all about. Each class begins with a round-table where we take time for discussion and friendship. This is an opportunity for each mother-to-be to talk about how she is feeling and ask any questions. There is a special camaraderie and closeness that comes during this time and most women find the support to be invaluable. 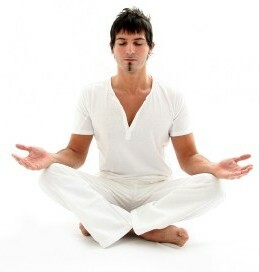 The discussion is followed by meditation to quiet the mind and bring focus to the body and the woman’s growing baby. Then we move in to breath work, stretching, strength building, and balancing postures that help to prepare the body and mind for the process of giving birth. Each class is a unique experience tailored to all stages of pregnancy. We finish the yoga session with deep rest and relaxation. Yoga 101 is designed to develop foundational knowledge for students new to yoga. All students will receive one individual session with Carmen outside of the class to further their body awareness by customizing their practice to suit their needs. Leave the 8 weeks prepared to take a variety of yoga classes with confidence! Create space in your body, breath and mind as you move, stretch and relax in a warm friendly environment designed to strengthen your emotional, spiritual and physical connection with baby. Surrounded in the company of other new moms, we begin class by using relaxing breathing techniques to soothe both you and baby. Then, transition into your asana practice as you move with baby stretching your body as you incorporate baby into your yoga practice. Finally, we end class learning how to soothe baby by practicing infant/toddler massage to promote sleep and aide in relaxation. Please remember to bring a receiving blanket to class. *Please note: we are a 1 floor walk-up, strollers can be left in our 1st floor lobby. Yoga is a great way to increase flexibility, endurance, and relaxation. It is also great for restoring balance and symmetry to the body for all those “one sided” sports men play like golf, tennis, baseball, and basketball. 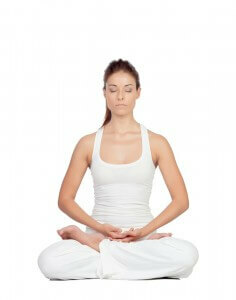 Yoga is also proven to be most effective for reducing belly fat, regulating sleep and improving digestion. In addition, this class will target areas of concern for men like prostate health, heart disease and back pain. Everyone works at their own pace. All ages welcome. No experience necessary! Taught by a former carpenter, truck driver, athlete and general contractor, this class will be especially attractive to athletes, tradesmen, and your garden-variety couch potatoes! A well-rounded yoga session, with more challenging postures and advanced breath techniques offered. Postures are geared more toward creating strength, stamina, balance, and endurance. The introduction of more advanced breathing exercises allow students to move towards a meditative experience, while simultaneously raising energy levels with a livelier physical practice. In this flowing class usually structured around sun salutations, students build energy, strength, stamina, and flexibility. An emphasis on pranayama (breath work) and meditation will compliment the physical workout and allow students to go deeper into the practice.